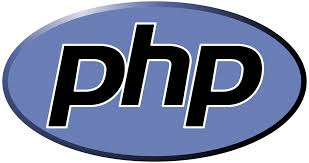 iT People Ltd. provides timely, efficient and affordable PHP Product development services, in order to provide outsourced PHP programming services for both new and existing dynamic websites running on the PHP, Apache and MySQL combination. • E-Commerce Websites with shopping carts and content management. • Infotainment Web Portals including wedding portals, music sites, gaming portals, dating sites, event management portals and website builders. • Job portals , professional communities. • Healthcare applications for various healthcare communities and health care providers. • E-learning software website development. 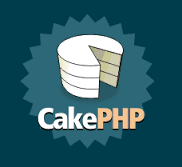 • Software Outsourcing in PHP with integration of Xcart, Smarty, osCommerce and PHP List. • Community Portals, Web 2.0 based Social Networking dynamic sites using PHP & My SQL sites developed with features like Blogs, Forums, Calendars, Chat and Discussion forums.